I Remember You is an interesting mystery thriller with a captivating story told almost to perfection with great dialogue and an even better cast. This story is particularly good because it isn’t built solely on the romance between our lead characters. 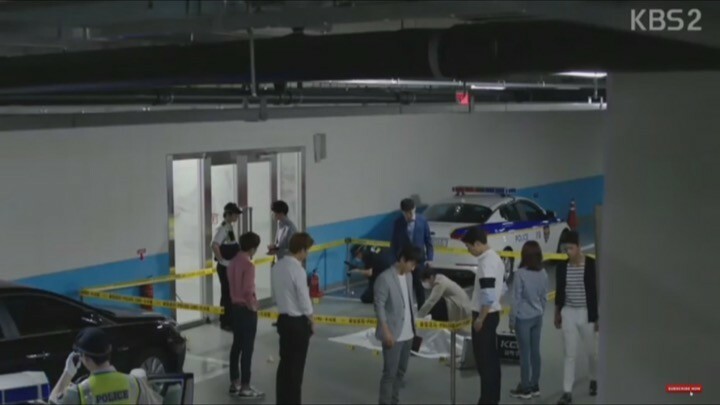 Instead, it uses them as devices to help answer the many questions raised by the main premise of the drama — mysterious murders and how those murder cases are all connected. Two things I particularly enjoy in this drama are the frequent references to quotes or stories, and the games of verbal chess played between our main characters. It is as chilling as it is gripping. There’s also a constant dose of humor in the mix of serious events. A big contributor of which, are the dialogues between our characters, especially the hero and heroine. They’re witty, engaging banters that always take the least expected of turns. A captivating story told with great dialogue and an even better cast. But what makes the drama memorable are its diverse yet capable cast and its ability to build suspense. 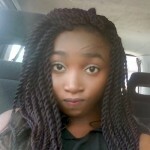 Every actor brings his A game and augments the story in leaps and bounds. From Choi Won Young’s calm, unnerving stare, to Do Kyung Soo’s piercing gaze, to Park Bo Gum’s creepy stare-smile combo, every actor illustrates his character in a way that makes it hard to ignore and forget. I Remember You successfully creates immense tension with many questions I’m eager to find answers to. Will our hero find his long-lost brother? Who is the murderer? Will the murderer get away with their actions? The drama does a good job of teasing my appetite and keeps me guessing to the very end what’s going to happen to our main characters. 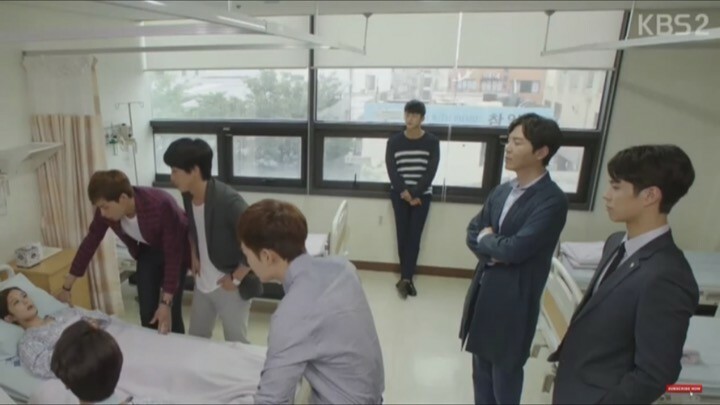 The drama does a good job of introducing its main characters. Within minutes of the first episode, we meet the police investigation team consisting of our heroes. 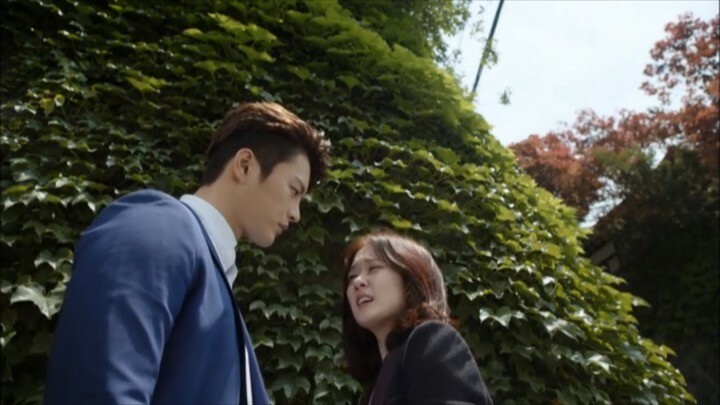 The team already looks quite promising with the tough as nails female cop Cha Ji An (Jang Nara), and genius profiler Lee Hyun (Seo In Guk), who recently returned to Korea to seek his lost childhood memories and his missing brother. We’re given a glimpse into Lee Hyun’s past and an idea of what he’s searching for in the present. From the first few episodes of I Remember You, it’s already evident that our lead cast is going to crush their roles. Seo In Guk as the cold, robotic, logical, and smart-mouthed Lee Hyun is a testament to his tremendous skill and range as an actor. There is a scene in the third episode where he literally transforms from a smiling, bumbling klutz to a raging killing machine in a matter of minutes. It is simply amazing to watch an actor portray such an array of intense emotions in that short amount of time. The same can be said for Jang Nara, who immediately makes a strong impression as no-nonsense, femme-fatale Ji An. She’s a strong woman unafraid to get involved in any dangerous situation, even if she ends up getting hurt in the process. What also impressed me is that the introductions are done so smoothly that I barely noticed the addition of both permanent and temporary cast members. And thanks to the excellent deliveries from our awesome cast, the tone of the drama is light enough for me to enjoy the comedic parts, but serious enough for me to realize nothing in the story should be taken for granted. I can sense that the mystery is already brooding and am keen to find out more. I love how the pacing of I Remember You here is fast, both in advancing character depth and in building more suspense. 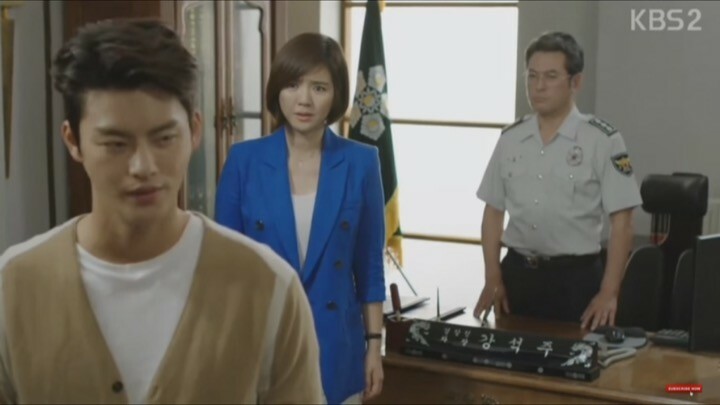 Lee Hyun inadvertently becomes a murder suspect and the drama uses this as an opportunity to bring our two leads closer. We find out that Lee Hyun and Ji An actually have a whole lot in common, including the deaths of their fathers among other things. Of course, Lee Hyun is innocent, so this misunderstanding doesn’t become a big escalation point. The chemistry between our main leads is as hilarious as it is endearing. One of the best thing about this set of episodes is the speed at which new issues crop up. I especially enjoyed how the new cases are used as tools to give us glimpses into our characters’ true natures and intentions. The drama drops a few more hints as to who our hero’s brother might be in an artfully conspicuous manner. Yet we still spend a whole lot of time wondering who’s the main villain behind all these connected murders. Could it be Lee Hyun’s younger brother, who’s identity is still sort of a mystery? Or is it the serial killer Lee Joon Young (Do Kyung Soo / Choi Won Young), who somehow seems to be involved in everything from the past to the present? Either way, I’m thoroughly impressed by Choi Won Young’s multi-faceted portrayal of his serial killer, forensics expert, and lonely soul character. There are points in the drama where the constant ambiguity becomes burdensome, but nonetheless, it helps move the plot along nicely. There’s also a lot of humor to tamp down the soberness, and the chemistry between our main leads is as hilarious as it is endearing. Lee Hyun’s constant disregard of Ji An and his jabs at the incompetence of the investigative team are the best examples. Only Lee Hyun will say things like “Your brain is an accessory”, or call the entire team “a bunch of idiots” with the blankest look ever. The constant bickering between him and his art gallery friend also serves up loads of amusement. I Remember You kicks things up a notch here by delivering the not-as-big big reveal of who our hero’s brother is and the biggest reveal of who the villain truly is. The revelations are done mostly for the benefit of the viewers as Lee Hyun is still working through his suspicions at this point. 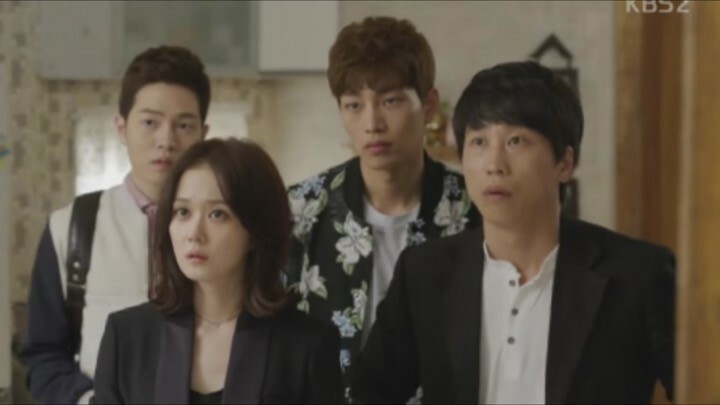 Although they don’t come as a shock, they do make things a bit more exciting as our hero tries to find out exactly who his brother and the resident psycho Joon Young are. It gives us a chance to guess at the many possible outcomes for our characters. 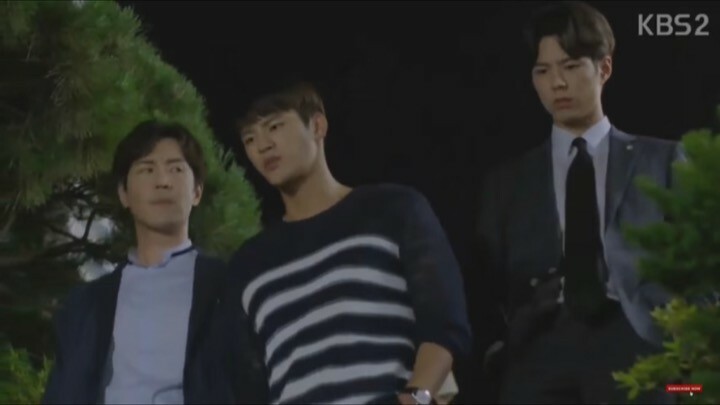 This game of cat and mouse is made even more interesting by the mysterious and eerie lawyer Jung Sun Ho (Park Bo Gum), who intentionally leaves more clues for Lee Hyun to find. At the same time, we see that Lawyer Jung has a human side as well — albeit a deeply psychopathic one. In one particular instance, he saves Ji An from an attack that was set up by him in the first place. 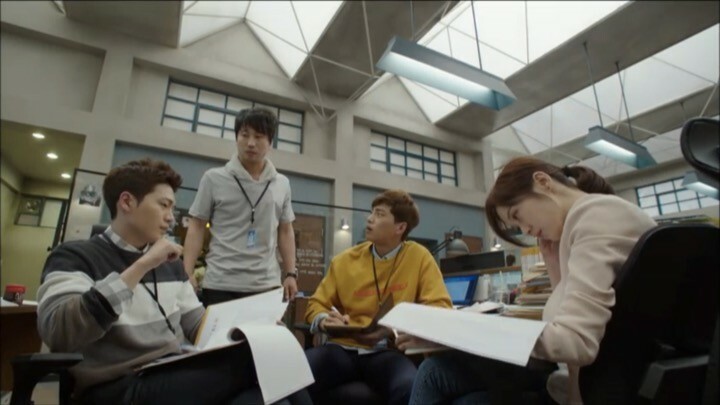 On a different note, I especially love the level of team spirit and the feeling of family among our special investigation team; they are all so concerned about each other. This strong team bond is displayed explicitly when the members collectively tries to hide Ji An from the police chief during her suspension. It’s also entertaining to watch a particular member silently nurse a crush for another while trying to hide it with professionalism. One unexpectedly satisfying aspect of the drama is seeing our heroes and villains work together as a team, as we’re guided to understand even more what made them the way they are. I Remember You has done a wonderful job of not following your typical drama tropes — it doesn’t just portray one predictable future for our characters, but gives us a chance to guess at the many possible outcomes instead. In these episodes of I Remember You, the emotional roller coaster ride becomes very intense. 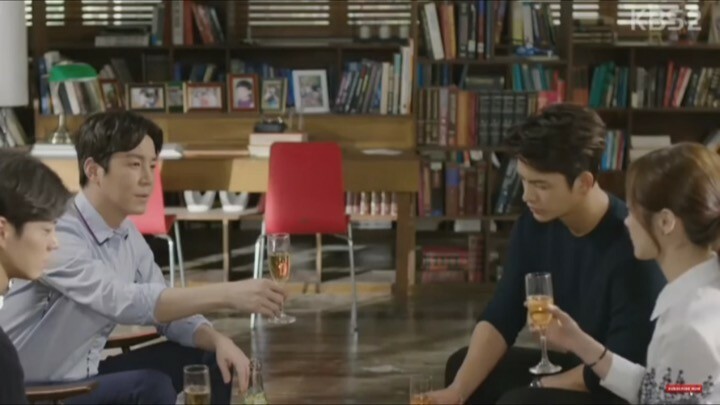 Everything from pain to anger, hatred and love is used to depict a very touching reunion between Lee Hyun and his brother. 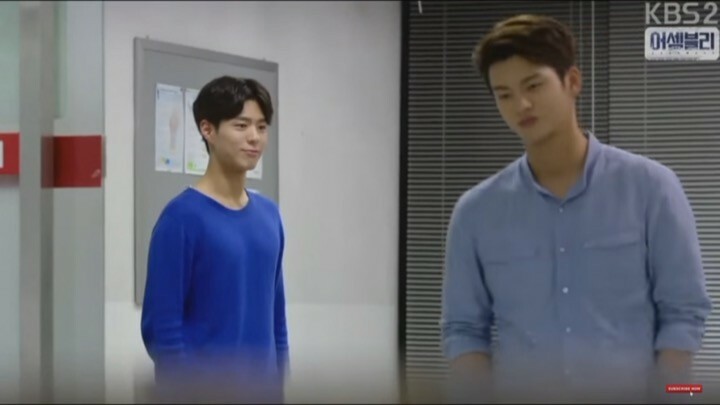 As Lee Hyun battles to keep his brother as close to him as possible, it’s nice to see how their bromance starts awkwardly and builds towards something bigger. 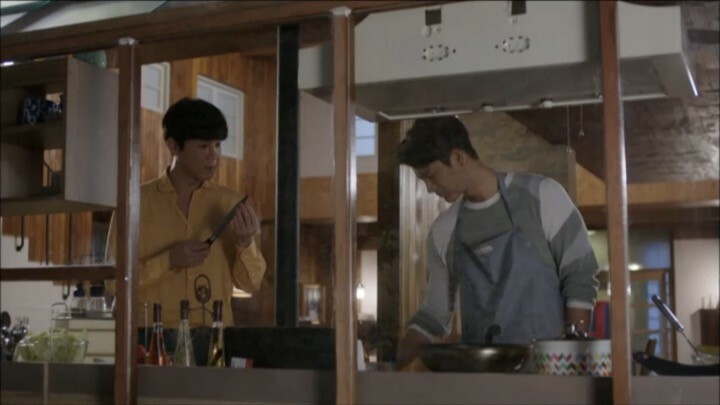 From how heartbroken Lee Hyun is to discover his younger brother’s loneliness growing up, to how much his brother wavers between love and hate towards Lee Hyun for abandoning him, we’re enabled to see and feel the yearning, heartache, and agony embroiled in their relationship as siblings. All secrets are out in the open now so everyone is busy keeping an eye on each other. It’s like a perpetual game of tag where surveillance of those around you becomes second nature in effort to protect oneself and those they love. Amidst the underlying plot of constant vigilance, it’s comforting to see that the drama keeps the murder theme alive by bringing in other cases for the police to solve; it made for a good story with no monotony. Although I Remember You does a good job of weaving together a most intense, suspense-filled tale thus far, it ends rather shabbily, and a tad unrealistically. The conclusion of the story is not as emotionally rewarding as I had hoped for. We’re presented with an unsatisfactory, open-ended finale, leaving us guessing the ultimate fates of more than one major characters. Of course, as all Korean drama goes, the only thing that we do know for sure is that our hero and heroine end up together. If you can forgive the disappointing conclusion, I Remember You has an awesome story that is thrilling to watch for the most part. If nothing else, the talented cast, and their amazing portrayals of characters that you can easily relate to and connect with emotionally is worth your time. I have to give it to the writers for doing such a good job intertwining each character’s story with that of the others, and for writing characters with such depth and emotional strength. The nail-bitingly engaging dialogue is also something to look out for, and is the perfect cherry on top to this gem among Korean dramas. It is one of the most well written drama from last year. 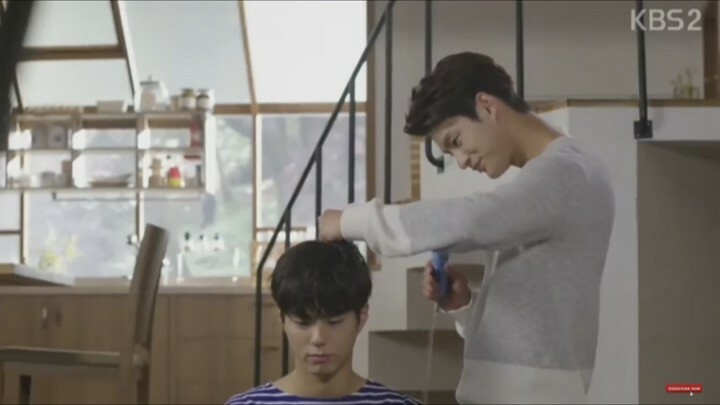 It made me found the gem that is Park Bogum. While other actors did a really good job portraying their characters, he is simply the best out of the bunch in portraying a broken and lonely psychopath — his expressions were very subtle but effective at the same time. I was simply blown away! I suppose some people are more comfortable with ambiguous endings that leave you guessing on, and others want a more definitive answer. I think our writer is alluding more to the “emotional let down” because the drama made it seem like its building towards a resolution, only to find out that there is none when you get to the end. Either way, it almost seems like the drama was hinting at a future season and I sure hope they come out with one!